Today, new application architectures like Devops microservices are opening great opportunities for innovation. But you still have traditional IT-managed applications to provide for. How do you bridge the gap between these different architectures? 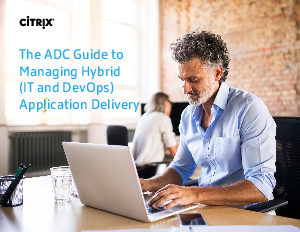 Download “The ADC Guide to Managing Hybrid (IT and DevOps) Application Delivery” to learn more. Fill out the form below to receive this eBook.